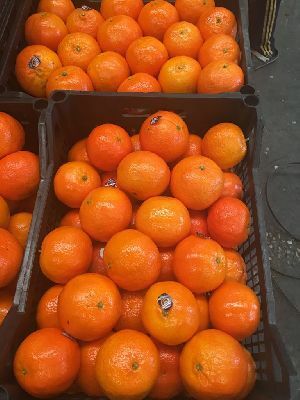 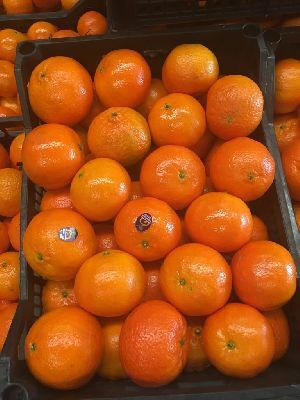 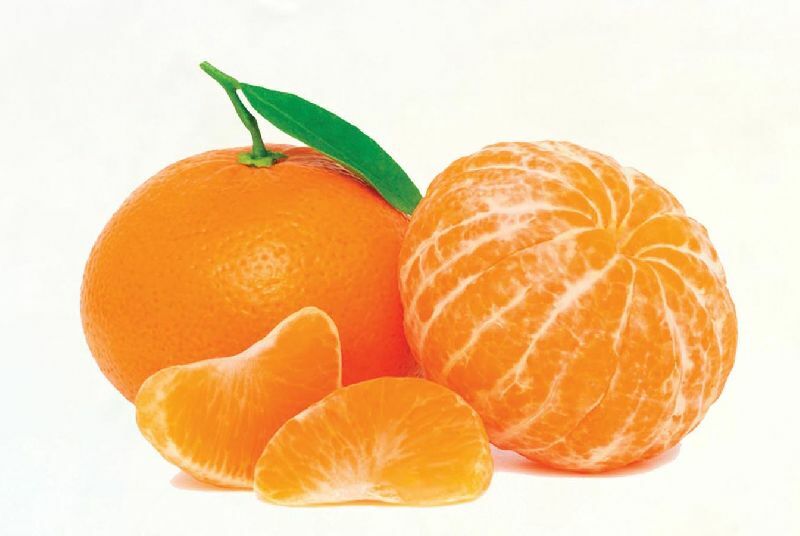 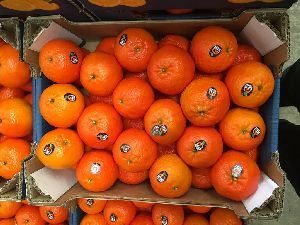 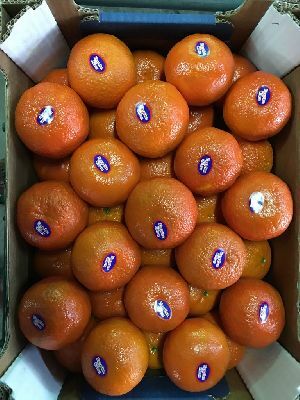 Mandarin are the finest types of Citrus for eating; there are two types of Mandarin one that have seeds and seedless one.Mandarin have a waxing extend shelf life. 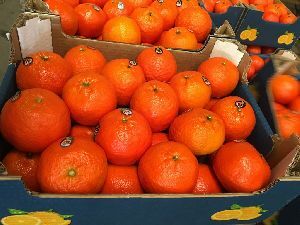 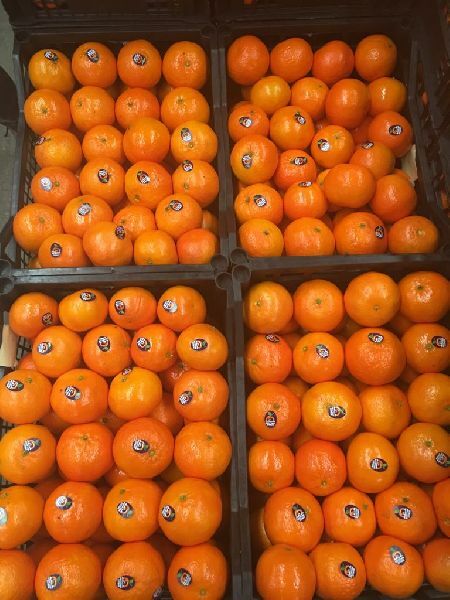 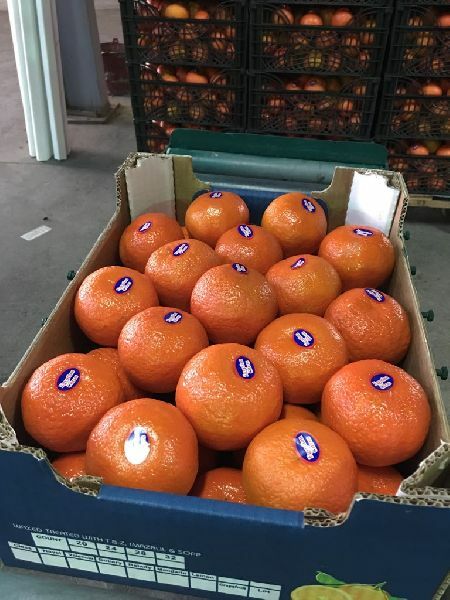 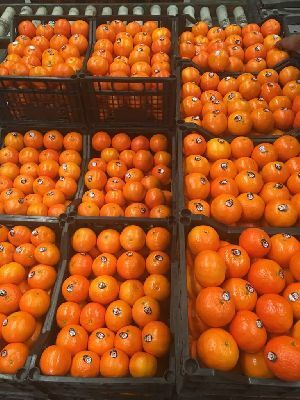 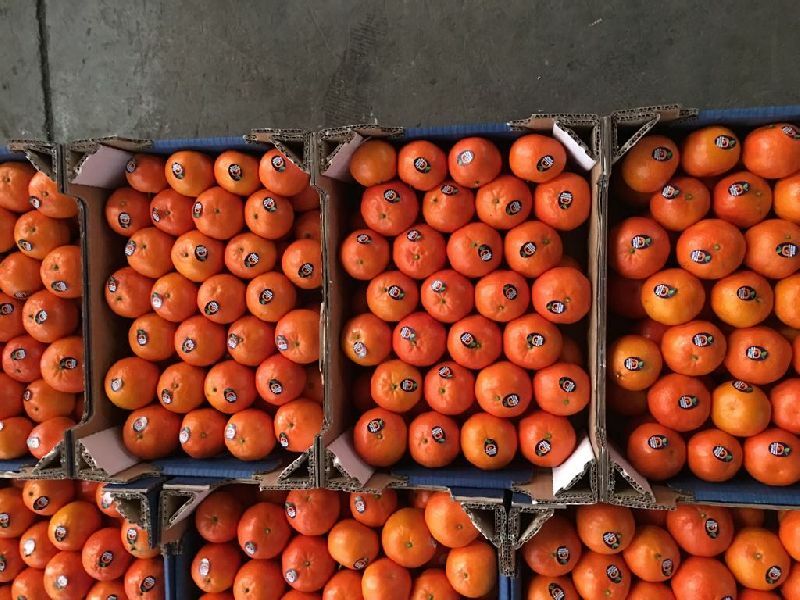 Our brand and label on our Mandarin is the hallmark of guarantee that you are buying citrus of the highest quality. 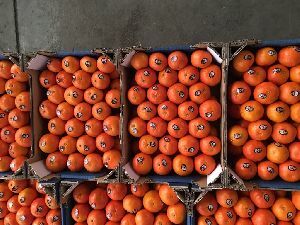 All varieties are packed,at our facilities in accordance to strict and professional quality control processes.